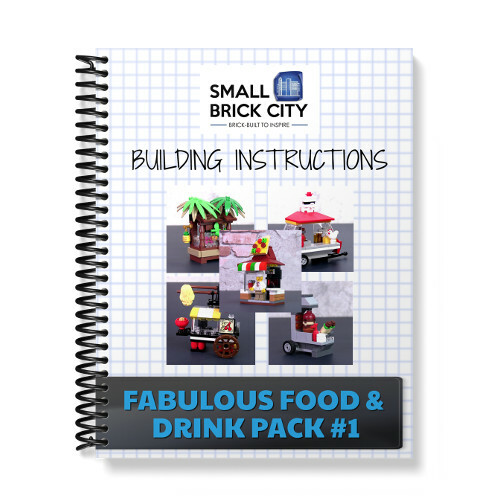 Learn to build a collection of fabulous LEGO food & drink stalls with this building instruction package of 5 original LEGO builds. 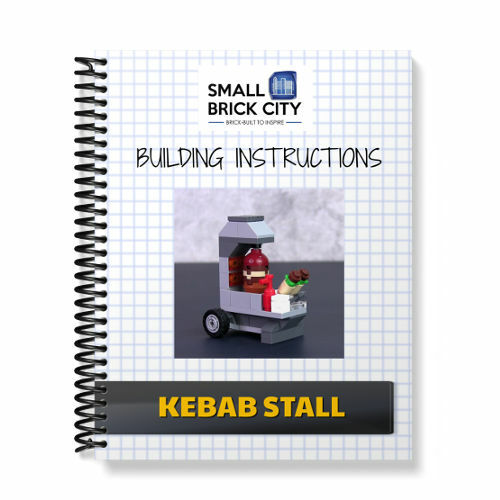 These builds are part of our LEGO small build series that are MiniFig-scale and highly detailed. 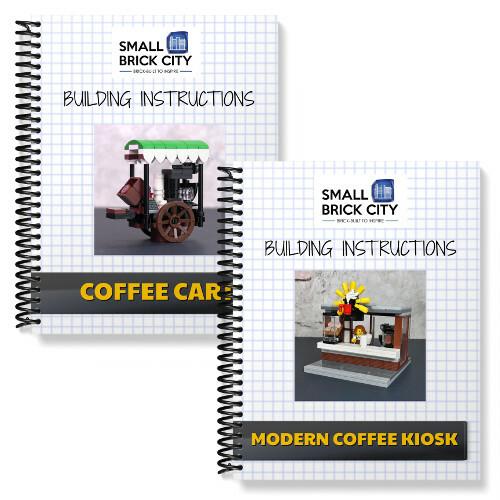 They are perfect to add variety and city life to your custom LEGO city. 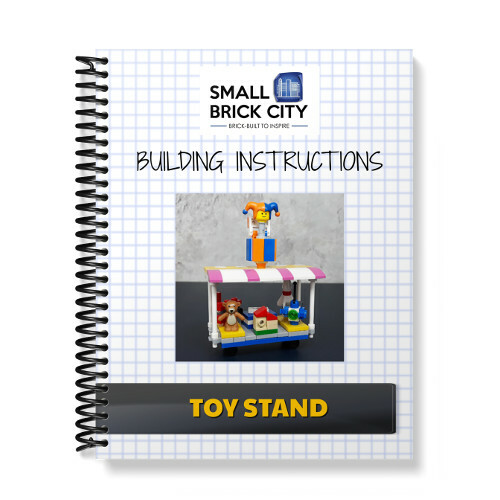 Buy this package to save money, rather than buying the individual instructions for each build. The Order Receipt/ download links will be emailed to you immediately after your payment is made and order is processed.